Károly Sándor Pallai is a PhD student at Eötvös Loránd University - Budapest. 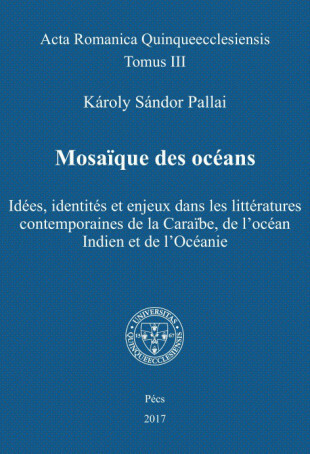 He consecrates his research to the contemporary francophone literatures of the Caribbean, the Indian Ocean and the Pacific. Focusing on the intercultural and interdisciplinary, he publishes articles on the literature of the Seychelles, Martinique, Mauritius, on the enriching relations between system theory, natural sciences (quantum physics), philosophy, psychology and literature. He’s a member of AIEFCOI (International Association of French and Comparative Studies on the Indian Ocean – University of Mauritius), of ISISA (International Small Island Studies Association – University of Hawaii) of SICRI (Small Island Cultures Research Initiative – Southern Cross University, Australia) and of ICLA (International Comparative Literature Association). 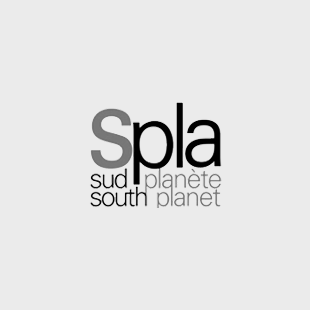 He’s the conceptor, founder and editor in chief of the international electronic review of literary creation and theory Vents Alizés, created to assure an open access diffusion of the literatures of the aforementioned regions. 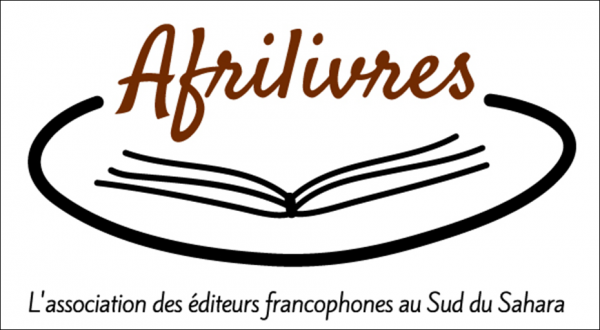 The primary aim of the review is to establish and nourish lively contacts between the oceanic regions of the French language, between the literatures of the oceans. He’s also the creator and founding director of the electronic publishing house Edisyon Losean Endyen. Engaged for the diversity of imaginaries, heritages and for innovation, Edisyon Losean Endyen was created to improve the accessibility of the literary production of the Indian Ocean, the Caribbean and the Pacific. He’s a member of the editorial board of the Seychellois literary review Sipay. He writes and publishes poetry in French, English, Creole, Hungarian and Spanish. His collection of poems, Soleils invincibles was published in 2012, his play, Mangeurs d’anémones in 2013 (Éditions Arthée). In acknowledgement of his theoretical, poetical and editorial work, he has been chosen to participate in the national program « 50 young Hungarian talents » of the La femme magazine.